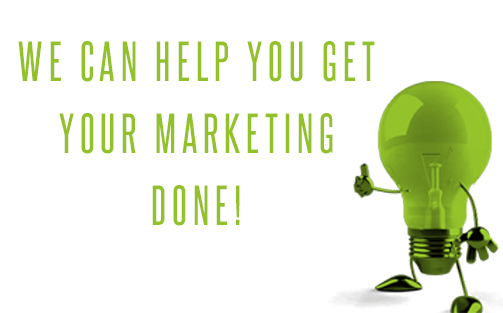 Have Velocity come up with a marketing solution for your company. We are experts in email and social media marketing with years of experience. Contact us today and lets take your business to the next level.